Community Care is pleased to offer local residents the chance to enjoy Pickleball - the great game with the strange name! Pickleball is a court game that is a cross between tennis, badminton and table tennis. It can be played indoors or out, on a badminton-sized court with a plastic waffle ball and paddles similar to those used in racquetball. Those looking to get or keep active during the winter months, as well as enjoy play in the warmer months, are encouraged to try it! 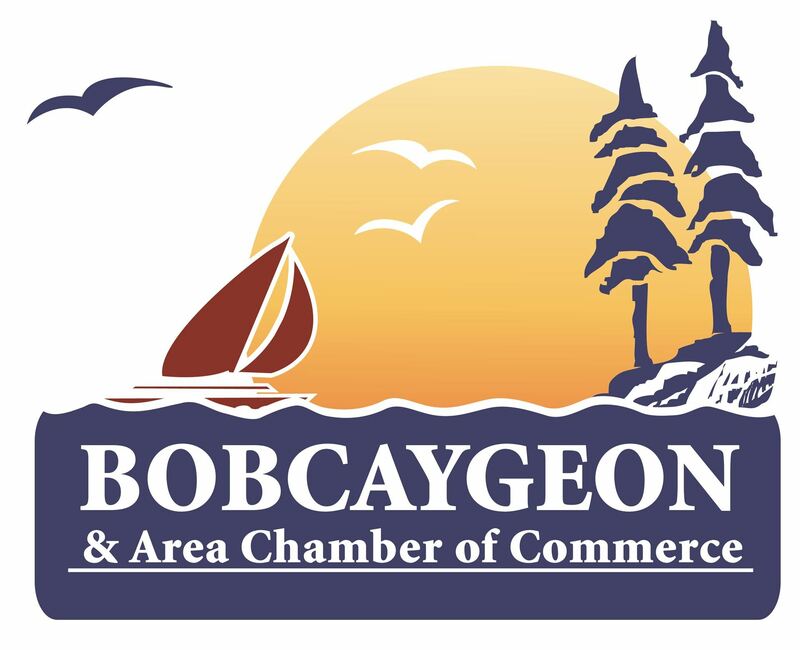 Monday & Wednesdays 7 - 9 p.m.
at Bobcaygeon Public School - 30 Balaclava St.
For further information, contact Health Promotion Co-ordinator Jordan Prosper, or attend at one of the sessions. Cost is just $3/person and your first visit is free!